Staying mentally active as we grow older is just as important as staying physically active. Mental activity increases the amount of blood, nutrients and oxygen in the brain and slows cognitive decline, which is associated with dementia. 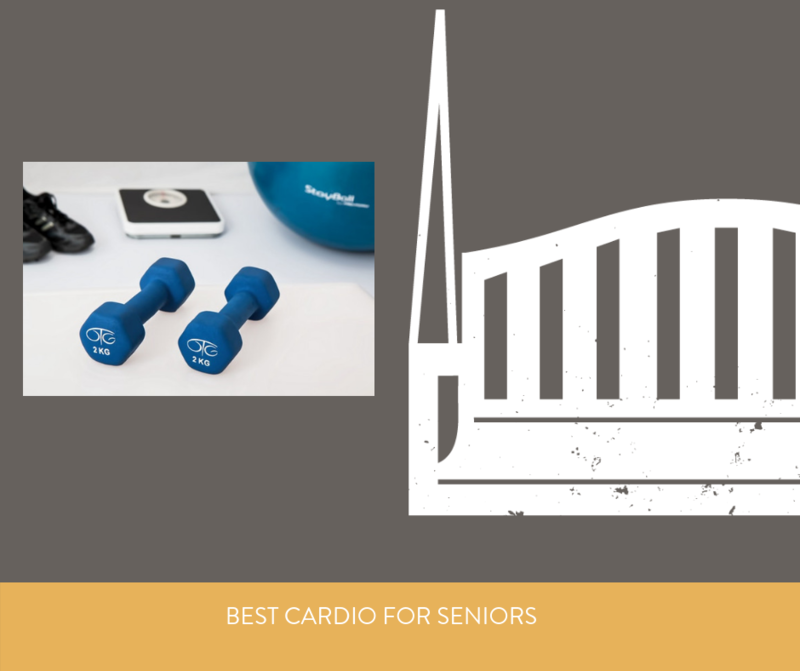 Whether your senior loved one is still living at home or has moved into an assisted living or nursing facility, there are several ways to keep their minds active. Don’t underestimate the power of conversation. Talking with someone keeps your brain as active as working a crossword puzzle. Interacting with people not only helps to stimulate the mind, it can also improve your mood. If your loved one lives at home, it’s important that they stay busy socially. 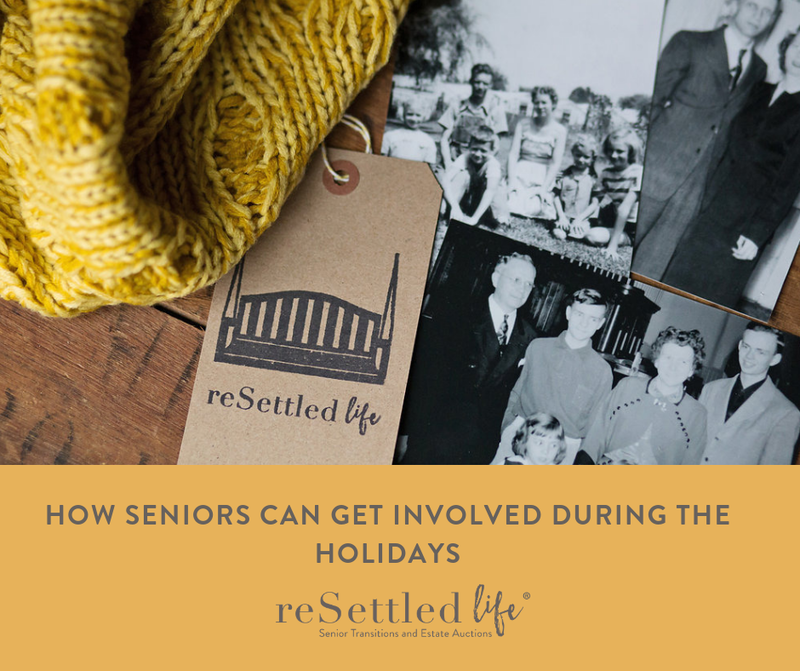 Visiting with a neighbor, going to church, or joining a senior group can provide interaction with other people and keep your loved one from feeling lonely or getting depressed. If you live nearby, your loved one will enjoy frequent visits from you as well. Instead of sitting with them in silence or in front of the TV, engage them in meaningful conversation. If they have photo albums, look through them together and encourage them to talk about what was happening in the pictures. If neither of you know much about your family tree, research your ancestry together online and discuss what you find. Or if cooking has always been a big part of your family’s history, look through old recipes and compile a family cookbook, discussing what dishes were served on which occasions and remembering holiday get-togethers and family celebrations. Grow something: Tending to a garden may be too difficult for your loved one, but there are many things they can grow in a container that can be kept on a table or counter. If they like to cook, encourage them to grow an herb garden. Or have them create a fairy garden with small plants and accessories in a glass container. Quilting or sewing: Creating something with fabric and thread requires reading instructions and following a pattern. And when it’s done, your loved one will have something to display or give to a friend or family member. Paper crafts: Scrapbooking is a fun hobby that involves creating pages with photos, journaling, and embellishments. If the senior doesn’t want to create something from scratch, they may enjoy coloring with colored pencils or markers in one of the hundreds of adult coloring books available. Keep a pet: Animal lovers may enjoy keeping a small pet. Encourage them to read about the different pets that can be kept in a container and decide if one would be a good fit for them. A small tank of fish or a low-maintenance lizard or turtle can give your loved one something to care for on a daily basis. If they live in an assisted living facility or apartment, make sure small pets are allowed. Helping others is always rewarding, regardless of your age, and there are always organizations looking for help. Your loved one can crochet hats for preemies, knit mittens or scarves for the homeless, or create gift baskets with baby essentials for new mothers. 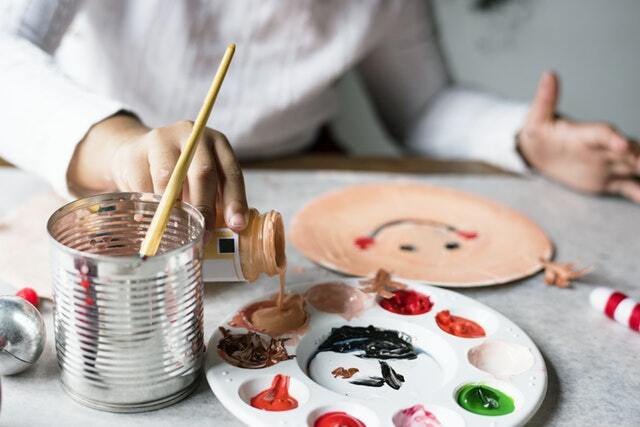 If they live in a retirement home or assisted living facility, they may enjoy making centerpieces for the tables in the dining room or crafting ornaments for the community Christmas tree. Encourage your senior to stay mentally active by suggesting some of the above options and taking the time to enjoy a hobby, service project, or conversation with them. It will help to keep your mind stimulated too!